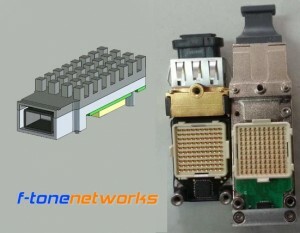 F-tone Networks’s CXP-120G-SR12 CXP transceiver modules is a high performance, low power consumption, long reach interconnect solution supporting 100G Ethernet, Infiniband QDR,DDR,SDR,1G/2G/4G/8G/10G fiber channel and PCIe. 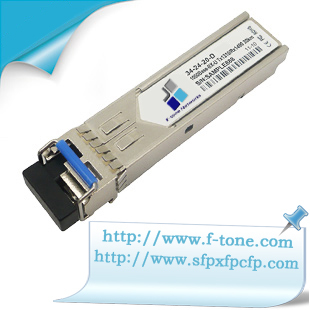 It is compliant with the 120Gbits Small Form factor Hot-Pluggable CXP-interface. 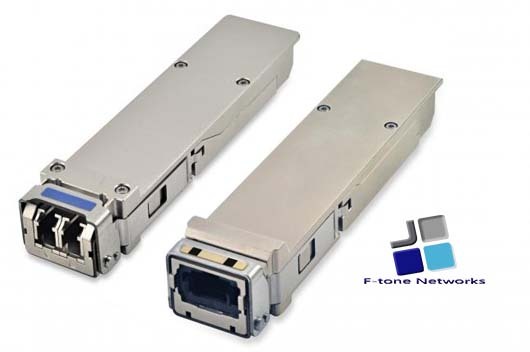 F-tone Networks’s CXP transceiver modules is an assembly of 12 full-duplex lanes, where each lane is capable of transmitting data at rates up to 10.5Gb/s, providing an aggregated rate of 120Gb/s. 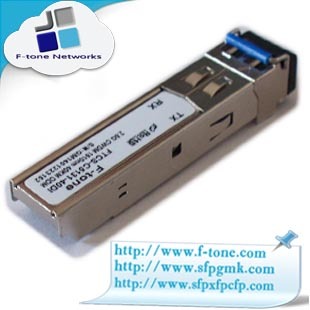 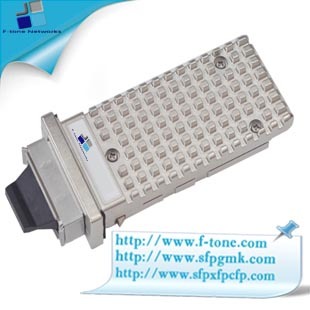 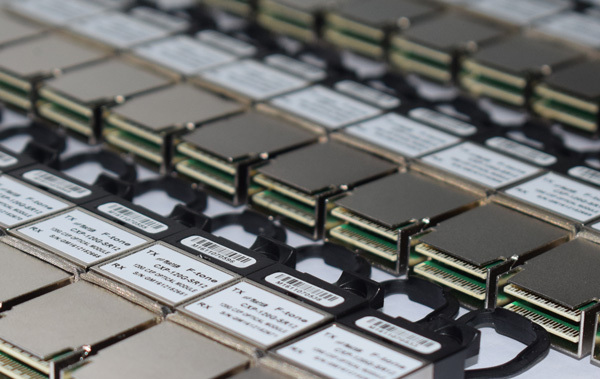 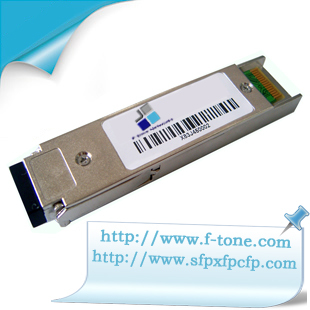 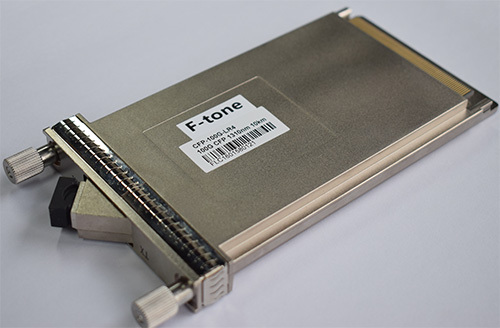 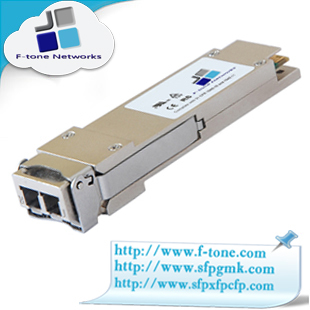 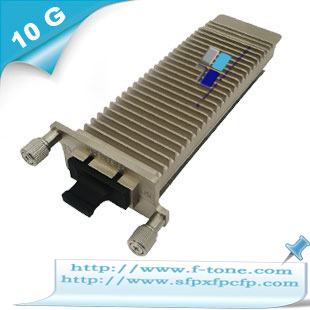 F-tone small form-factor (SFF) is a compact optical transceiver used in optical communications for both telecommunication and data communications applications. 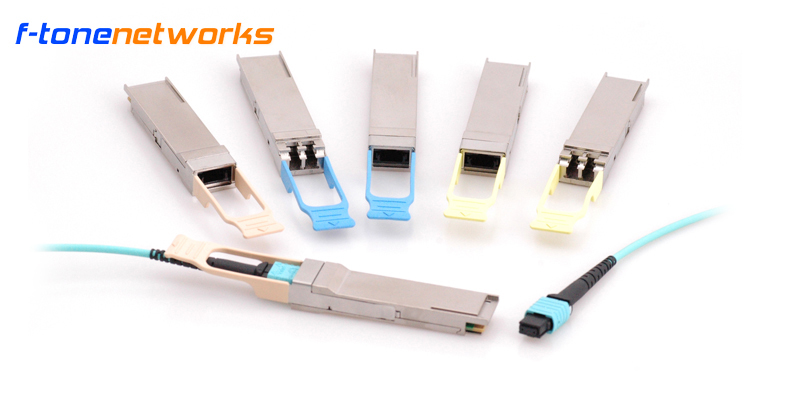 It is a popular industry format supported by several fiber optic component vendors. 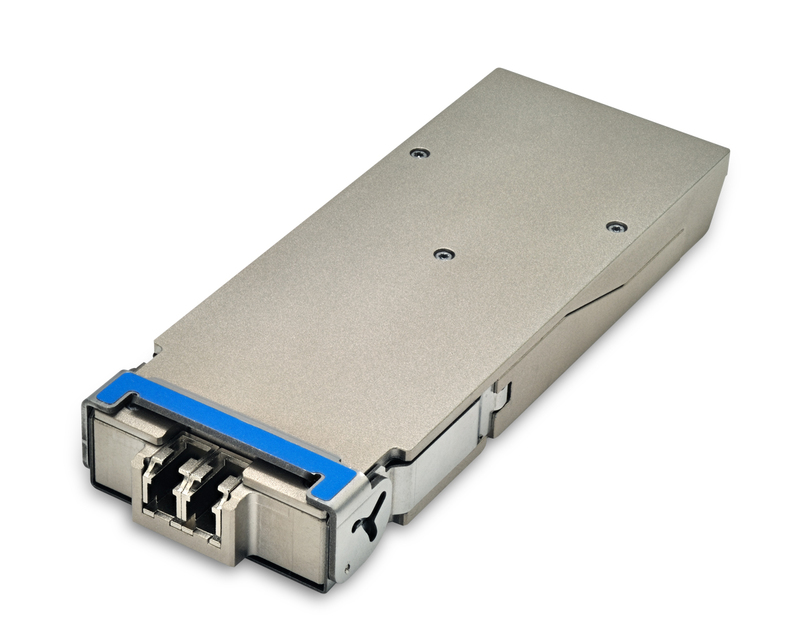 SFF transceivers are designed to support SONET/SDH, Gigabit Ethernet, Fibre Channel, and other communications standards.